Fastlane Ventures is a Moscow-based investment company that focuses on the Russian online business sector. It offers funding and expert operational advice that helps young companies and entrepreneurs develop, launch, and promote their online business. Fastlane was founded by a group of experienced entrepreneurs who sought to bring advanced business models and practices into Russia and adapt them to the local online arena. Founded in 2010, Fastlane is among the biggest investors in Russia with an investment portfolio of approximately $100 million and more than 20 online businesses already launched.  Kenes (Kenges) Rakishev is a strategic partner and key investor in Fastlane.